SEMI-HARD CHEESE Archives - Lettieri & Co. 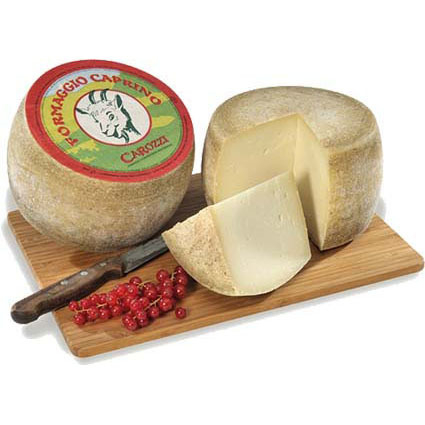 The Caprino combines in a surprising but very savory way the taste of goat milk with the texture of grana cheese. 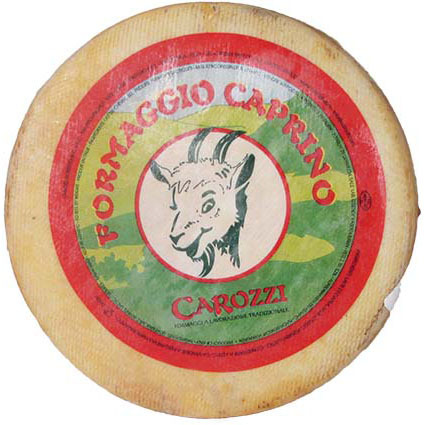 The Caprino combines in a surprising but very savory way the taste of goat milk with the texture of grana cheese. The fresco, is milder in flavor than its aged counterpart. 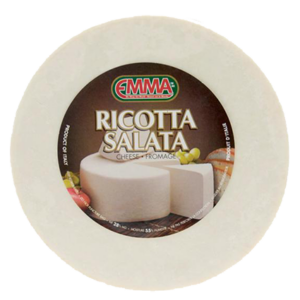 Aged and saltier than its younger version, ricotta salata is perfect for slicing and crumbling. 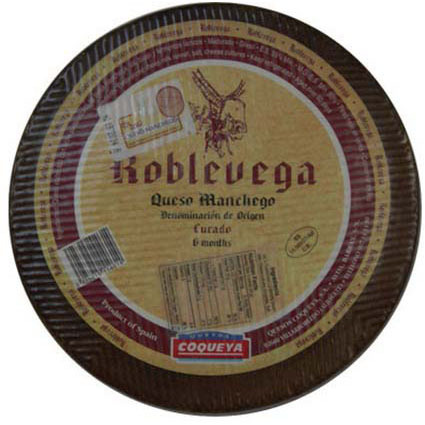 The Roblevega Manchego is a 100% sheep's milk cheese produced in the La Mancha area of Spain. This version of the popular Spanish cheese is aged for 6 months. A slightly spicy and smokey cheese aged over 3 months. Wonderful with intense and deep wines. 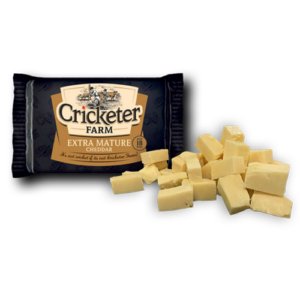 This is a tasty and mild cheese which has a soft, delicate texture with white or light straw-like shades. 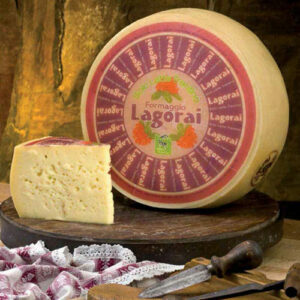 This cheese is produced in a dairy at the foot of the mountain of the Trentino region of Italy. 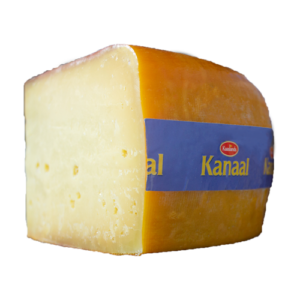 This is a excellent table cheese because it is rich in proteins and milk live enzymes and it is suitable for many typical recipes. It can be eaten paired with light red wines. 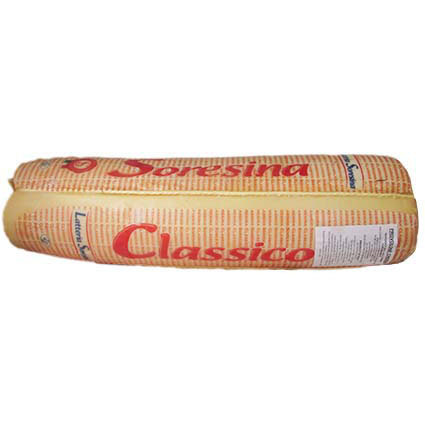 Provolone is a stretched curd cheese that, due to its peculiar malleability during processing is characterized by a wide range of shapes. 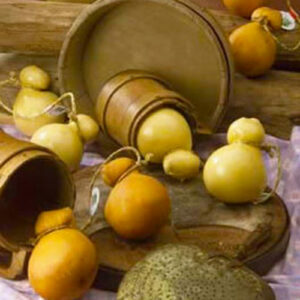 The cacciocavallo is packed in wax, and shaped like a large pouch. 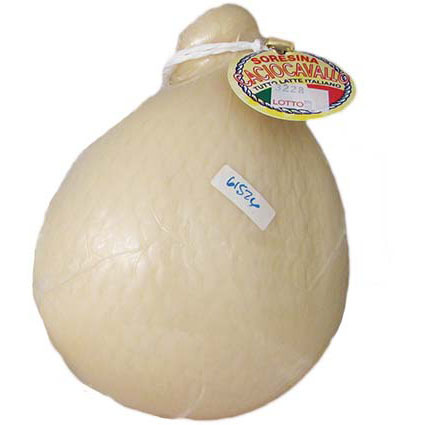 Piccante provolone is made with kid goat and/or lamb rennet paste and is matured from 3 months to over one year.